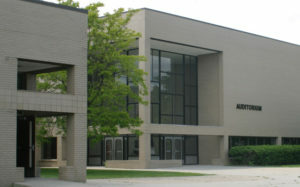 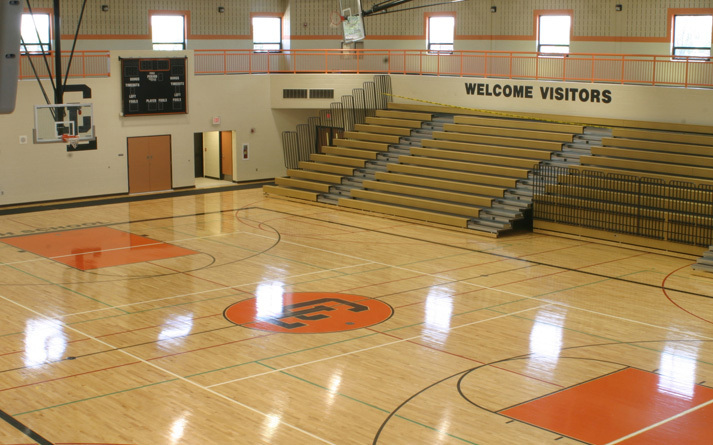 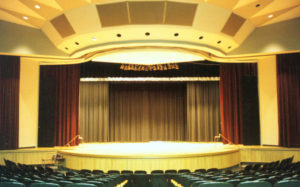 Center Line High School – Sidock Group Inc.
Series of renovations, upgrades, and addition projects over a 12 year period. Funding was provided by an $8M bond issues and a $1M-$2M per year sinking fund. 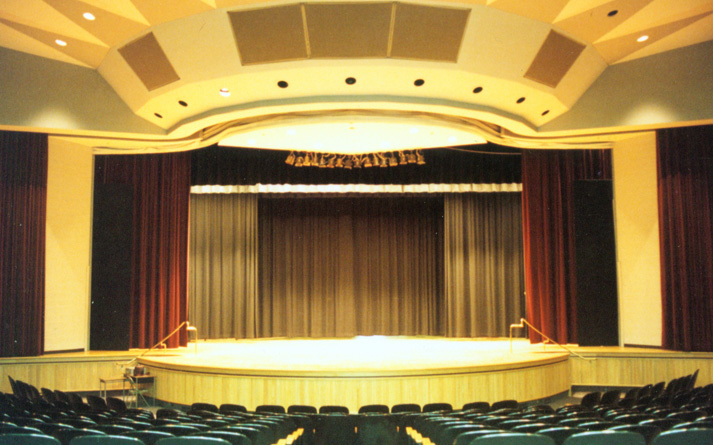 Projects ranged from electrical service upgrade to a 25,000 sq.ft. 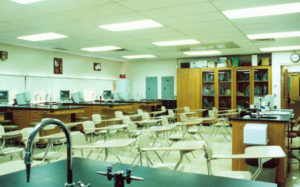 Science Lab renovation, upgrade of the Media Center, upgrade of the Auditorium, and a 52,000 sq.ft. Gymnasium/Locker Room/Entry addition. Project work also included conversion of an attached Elementary School building in District Administration Offices and Board Meeting Rooms.